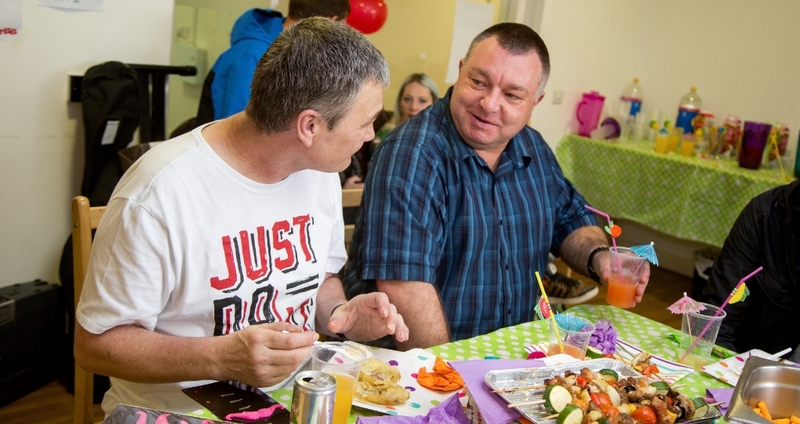 We offer services to help people who are homeless, or at risk of becoming homeless, in Merseyside. Alt Bank House, our state-of-the-art homeless hostel in Knowsley, provides safe, secure and temporary accommodation for single men and women in the form of self-contained flats. As well as providing residential facilities, staff at Alt Bank House also offer support services to help residents move on to permanent homes and a more independent life. To find out more about Alt-Bank House, please contact our team. To register as homeless or find out more about homelessness services in Knowsley, visit Knowsley Housing Options.